Farmshelf makes it possible to grow food where you live, work, and eat by providing the hardware and expertise. Farmshelf systems use our proprietary plant pod. From prototyping to scale, sustainability has been at the forefront of our mind - going from 3D printed parts all the way to injection molding. 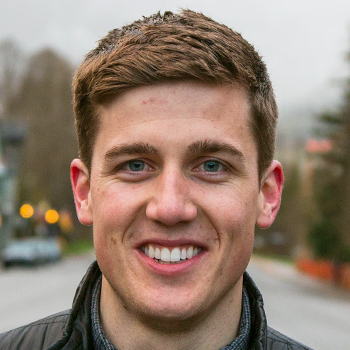 Andrew Shearer founded Farmshelf in early 2016 in a garage in San Francisco before moving the company to Brooklyn for a startup accelerator called Urban-X, a joint venture between BMW/ Mini Cooper and Hax/SOSV, focused on solving city scale problems. Prior to starting Farmshelf, he worked in advertising tech (Pinterest + Twitter), leveraged finance (Wells Fargo), and the food exporting industry (cherry exporting). He considers himself a maker and a hacker thanks to a proficiency in digital fabrication techniques honed from building a variety of items including a custom snow ski press and collapsable rock wall.